Secure your wigs and your coins! Beyoncé is up to something. By now, you know something BIG is on the horizon once Bey starts posting pics on her social media handles. And we're already shooketh. The social media activity is one indication that something is on the way. And now, The Dream - longtime Beyonce collaborator - is spilling tea on what's to come. 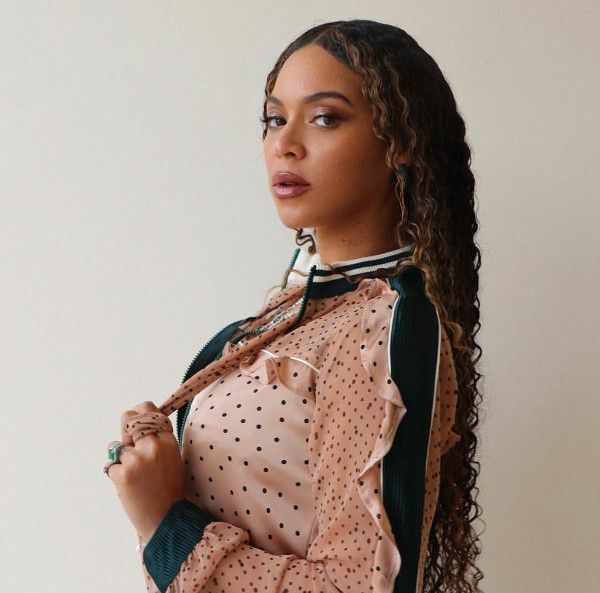 The Grammy Award winning songwriter teased a few deets about a new Beyoncé project during an interview with HOT 97's Ebro Darden. "She's doing something," he shared. "I actually haven't talked to her about it, I've talked to the team about it because it's kind of just being coordinated. But she's doing something." 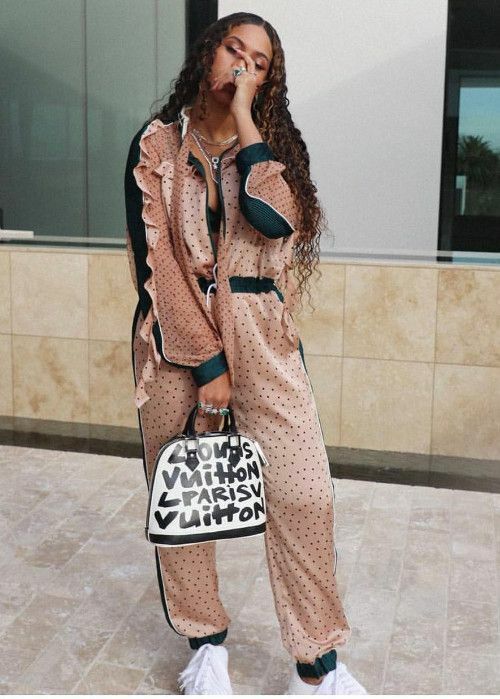 The singer-songwriter also dished on Rihanna's upcoming 'R9' album. "Yes, she's cooking, she's about done," he said. Ebro tried to press him for details, asking whether it'll be a reggae album or not. "She's about done. Super close," he explained. Woot! We're about to get some new music to bop to while we get dolled up in our Fenty Beauty. 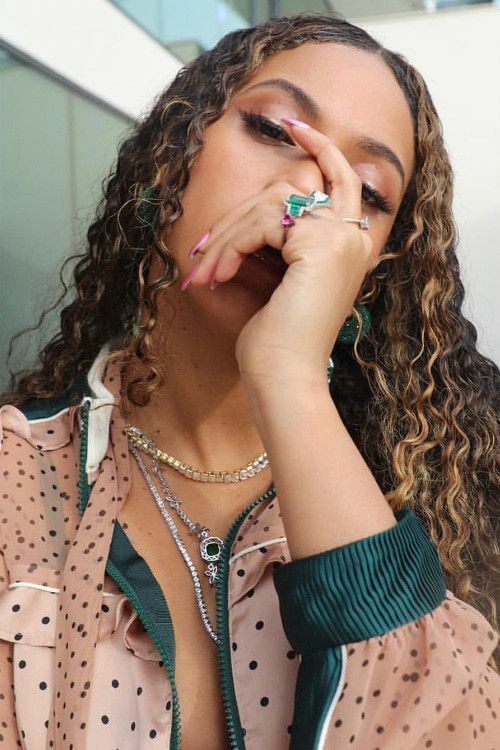 After posting up a few shots of herself taken by her daughter Blue Ivy, Mrs. Carter returned to Instagram with a fresh set of pictures from her personal stash. Floss then. 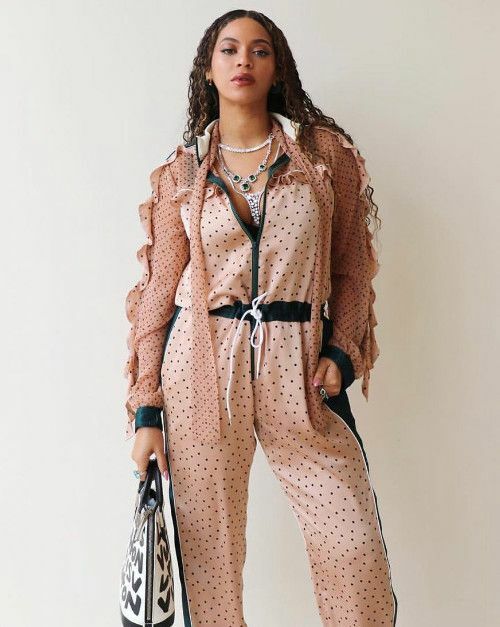 The Queen kept it comfortably cute in a pink and green polka dot Sacai jumpsuit and white sneakers, accessorized with a Louis Vuitton graffiti bag. It's not often we see Bey in sneakers! Also, Beyonce is voicing Nala in Disney's live-action film, The Lion King. Billy Eichner, who voices meerkat Timon, revealed Bey and Donald Glover (who voices Simba) will be performing a duet for "Can You Feel The Love Tonight." The Lion King hits theaters July 19th.